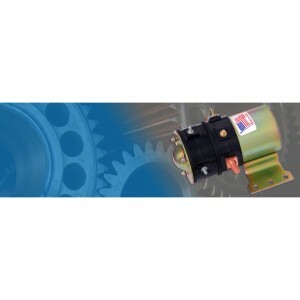 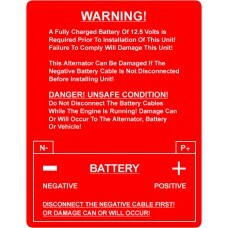 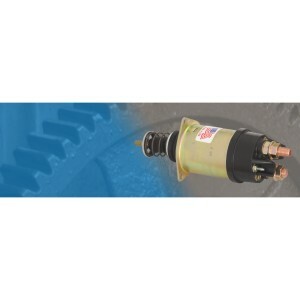 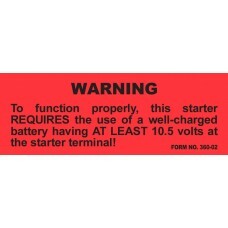 Label - Starter (Voltage Requirements).. 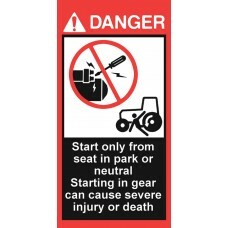 Warn users not to start unit while off vehicle  Every year people run over themselves when the.. 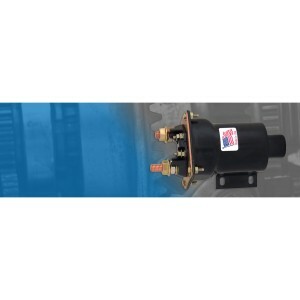 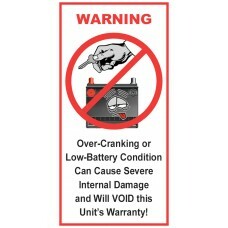 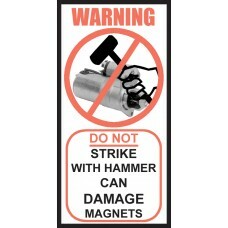 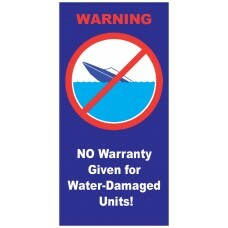 Warn users not to hit starter housing and damage magnets  Are you tired of opening up PMGR cor..
Over-Cranking or Low-Battery Condition Can Cause Severe Internal Damage and Will VOID this Units War..
NO Warranty Given for Water-Damaged Units!Have you had customers buy a Marine Unit and then bring it..